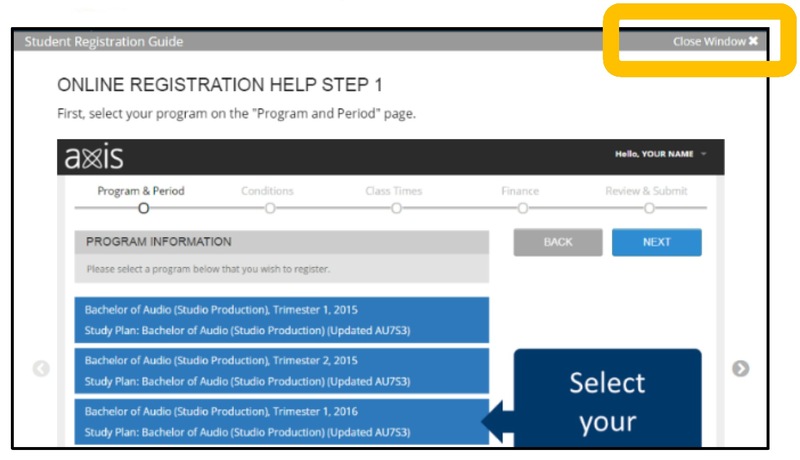 You are required to complete your SAIBT Diploma in the number of trimesters shown on your offer. International students must have a minimum 75% study load each trimester (3 or 4 courses), this can be less in your final trimester. Local students can study less. 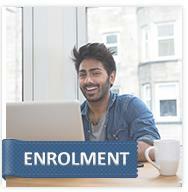 Every student has been given a personalised offer based on their previous academic study. 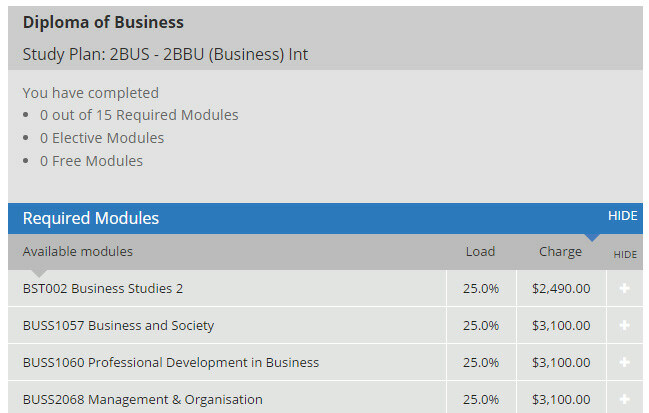 This means you may be required to do a different number of courses to other students. NOTE: Any exemptions will not be included in the totals.